Summer time is pushing all Restro-Bars to get innovative with their Drinks menu. From frozen fruity margaritas to Sangria Ice teas, it is a time of great experimentation. Everyone seems to want a "fresh" kick! Are you also facing the dilemma of what to order on your night out in the sweltering heat? 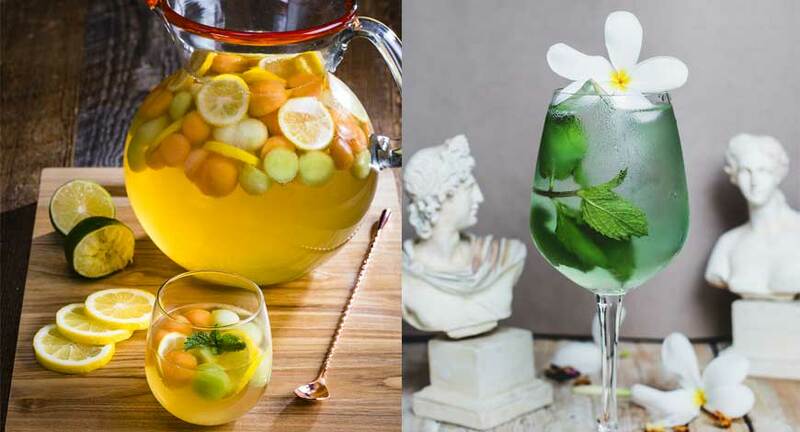 Well you needn’t stress as restaurants are getting innovative in their drinks menu with ‘Signature Summer’ drinks that do justice to the season, while keeping it interesting. It is also not uncommon to see a wider range of drinks on offer during this time, as everyone from tipplers to non tipplers is looking for a “fresh” kick. According to Ahsan Shervani, owner Rodeo Cantina & Kitchen, “This season is all about Agua Frescas, which is natural fruit drinks in the Mexican lexicon. People are happy having these juices on ice that are energizing yet tasty.” Their range of Agua frescas includes strawberries, watermelon, kiwi, pineapples and mangoes. 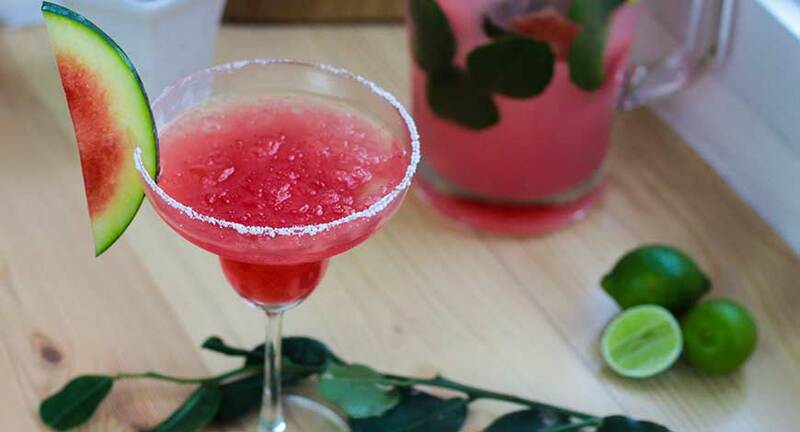 They interestingly do the same with their Margaritas that come with a fruity twist just for the season, such as the Kaffir lime & watermelon Margarita and the MangoLintro frozen Margarita which is a blend of Mango and cilantro. Michelada, a Mexican specialty is perfect for the season and Rodeo has a range of Micheladas or Beer based cocktails. “People are very partial to beer this season, yet want some choices, so Michelada in different forms is the perfect answer,” says Ahsan. Their ‘Sunny Michelada’ is doing quite well, which has hints of citrus fruit along with a dash of orange marmalade. There are many important characteristics that mark a summer drink. Yangdup Lama, an ace mixologist and owner of Cocktails and Dreams Speakeasy, says, “Tall drinks, fizzy spirits such as gingerale or tonic and fresh herbs or citrus fruits, are the main components of a summer drink.” At Speakeasy, there is gin and tonic with a difference, such as the Gin and tonic with fresh cucumber or grapefruit infuse. There is even a Whiskey gingerale that has managed to regale even the neat whiskey drinkers. This is certainly a time for experimentation as everyone is pushing boundaries to come up with more varieties that lend a summer touch. Barcelos, a popular chain, has a host of variations of the conventional ‘Pinacolada’ with Litchicolada and Mangocolada which come in non alcoholic versions as well. “It is surprising how people are more open to trying different concoctions at this time. 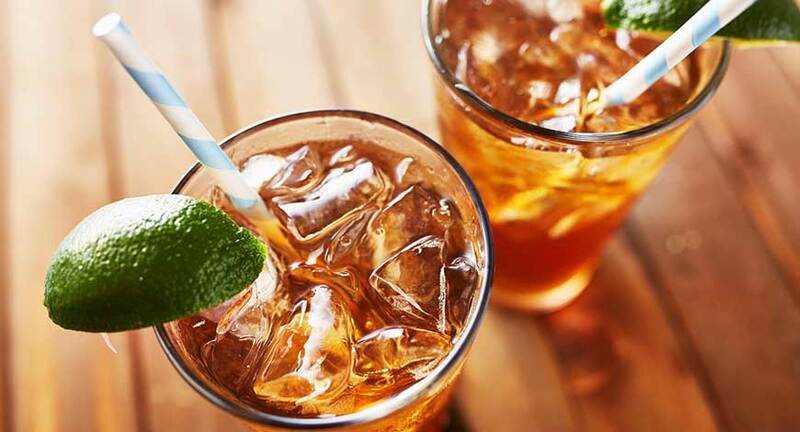 Everyone likes to try out their favourite drink in a summer friendly form,” says Rohit Malhotra, Business Head, India. Known for their Sangrias, summer ingredients depart from the norm with melons and mangoes apart from other fruits and of course the chilled white wine sangrias take over the red counterpart during this time. For the non tipplers there is Ice tea Sangria and Kiwi cooler with fresh mint. So don’t let the summers stop you from having a good time. Partake in these creative drinks and let your spirits soar higher than the temperature.